For over a quarter of a century the problem of losing church members has progressively increased. Today the situation is so bad that less than one-third of the members in some churches attend worship services. Church leaders are crying for help.In an effort to help church leaders, the Billy Graham School of the Southern Baptist Theological Seminary conducted a massive research project involving nearly 287 churches. 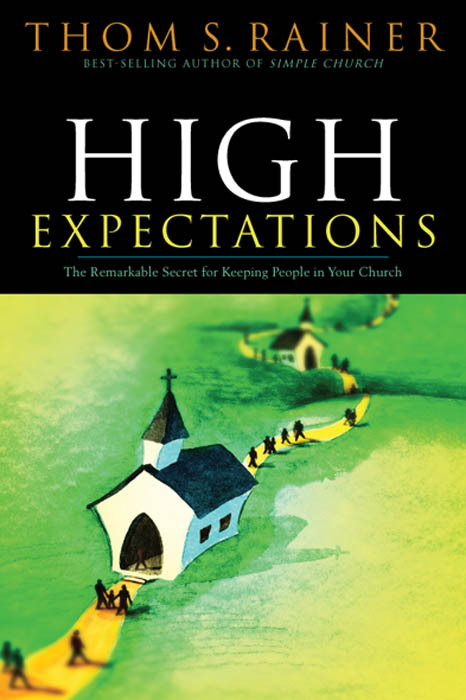 The most revealing aspect of the study was that the higher expectations placed on members, the greater the likelihood that the members would stay and be involved with the church. Using the data gathered from this project, Thom Rainer presents the first-ever comprehensive study about 'closing the back door.' Rainer looks at why people are leaving the church and how church leaders can keep the members.